Whether you want to move just one item of furniture, a studio apartment, an entire office, or pack up your entire apartment, Man With Van New York is the #1 local moving company that you can trust for a hassle-free move. Hire Professional Movers in New York and a Moving Van at a Reasonable Price. If you’re looking to move stuff from one part of the city to another then you can call us anytime!. At Man With Van New York, we aim at taking care of your precious things like furniture set (tables, sofa set & much more) with respect & care and ensure to handle and transport safely. Customer satisfaction is always our priority. When you hire Man with Van, you will be guaranteed to get hassle-free, stress-free, satisfied and cost-effective moving experience. We specialize in small and medium-sized moves that people usually need. Our team of professional movers in New York provides top-class moving & delivery services at an affordable price. If you are looking for a man with a van for your moving need, then you are at right place. Feel free to reach us via an email or can simply give us a call for a quick quote. We all know how stressful moving can be. It’s not just that it requires a lot of organization and commitment– it’s time-consuming, complicated to organize, and often backbreaking work. Even if you and your family have moved too many times to count, you probably still worry every time you think about packing up your home. So, we help you reduce your stress during a move. 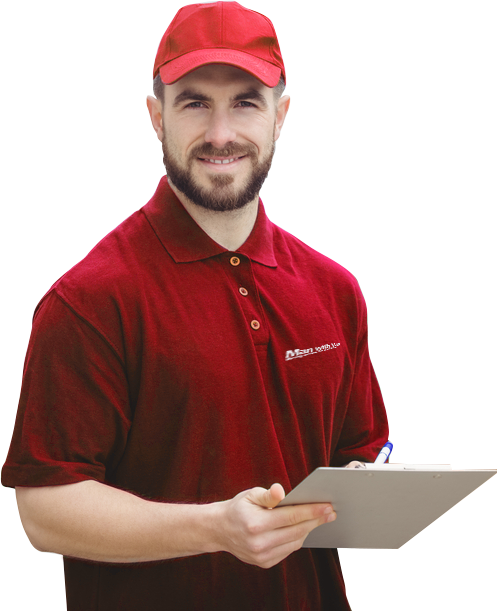 Man with Van New York is an affordable moving company. For any of your moving company needs, contact us and we’ll be happy to help you find the best solution for moving your home, office or providing furniture delivery.We have no hidden charges or fees. Hire us by the hour, or a flat rate. Our movers are smart, strong, experienced, and personable. They’re the exact people you want on your side when you’re moving. They’ve moved thousands of difficult furniture pieces. They’ve packed all different types of delicate office equipment. Our huge cargo vans have sufficient space to accommodate all your contents comfortably. We can handle just about anything that New York has to offer. We offer local and long distance moving services to make your moving experience easier! Our aim is to provide dependable and efficient services 24/7, and to make moving a stress-free experience for our customers. We also provide packing and unpacking services, dismantling and reassembling of furniture. We will carefully pack your goods and load them into our vans, transport them to your new location. The best way to reduce your moving stress is to call us for professional removals services in New York. Call us now at 646-887-3578 and speak to us for a free quote.